The City of Welland is dedicated to enhancing Arts and Culture as an integral part of our identity. We are a vibrant, dynamic, arts and culture community, which is essential to the growth and overall health of the City. Our goal is to assist individuals, groups, and organizations, to appreciate the creative socioeconomic potential of enhancing lives through creativity. Arts, culture, and heritage are a vital and cherished component to the City’s multicultural communities. 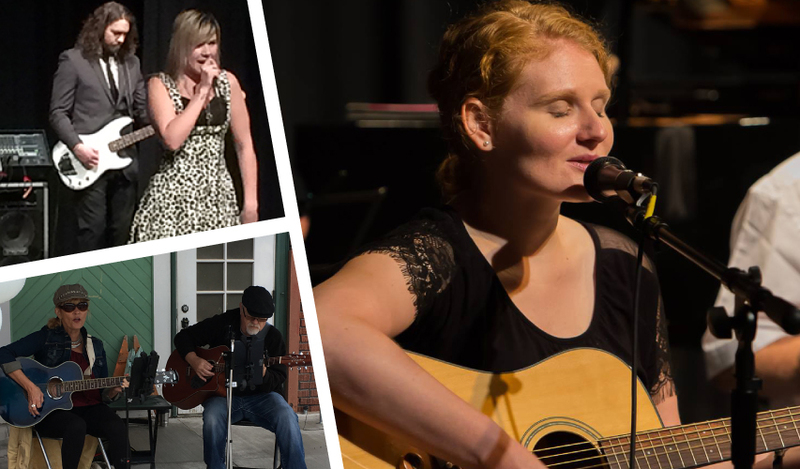 Welland has a rich and diverse range of cultural and historical resources, organizations, multicultural groups, performance venues, heritage buildings, and an extensive number of independent artists and craftspeople. Arts and Culture is proudly supported by the City’s Arts and Culture Advisory Committee. These dedicated volunteers advise Council and staff on the advancement of arts in all sectors of Welland.